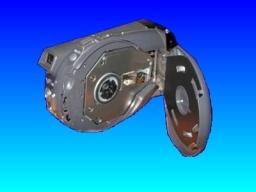 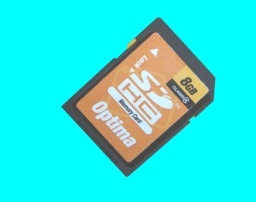 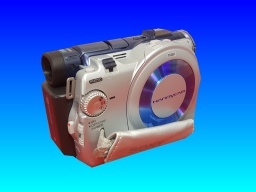 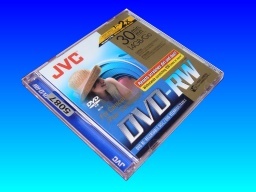 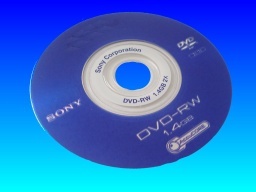 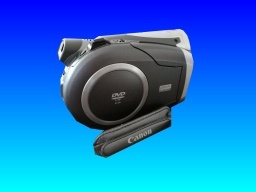 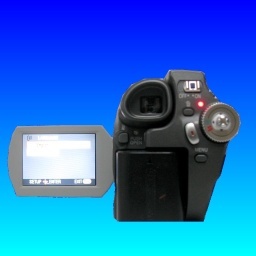 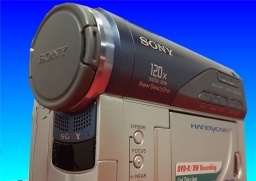 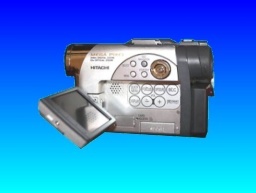 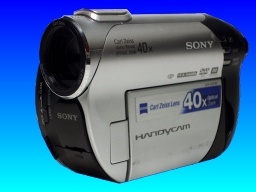 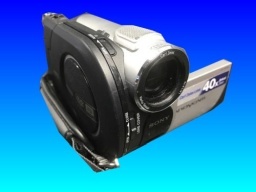 Video Recovery Mini DVD Camcorders and Handycam Cameras problems that we recover data from are listed below. 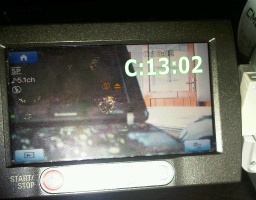 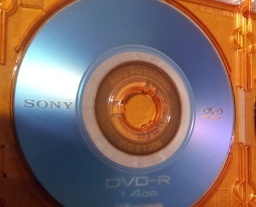 c:13:02 error,disc repair,dvd recovery,finalize dvd, disc empty,disc not showing video clips,recover video,file access,. 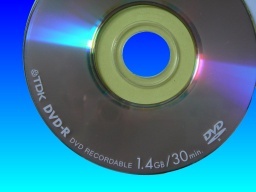 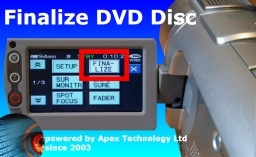 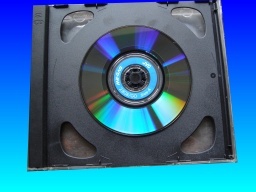 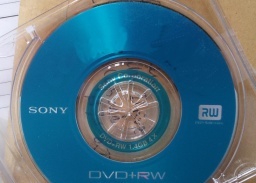 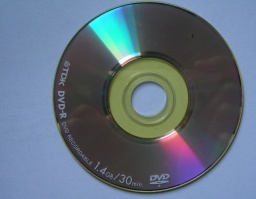 We finalize DVD with C1302 errors, recover video from empty dvd discs, disc access error, not recognise the disk, Record Mode disabled and disc not finalized.